The Board of Premium Pension Limited has appointed Kabir Ahmed Tijjani as an Executive Director and Lamido Yuguda as Non-Executive Director. 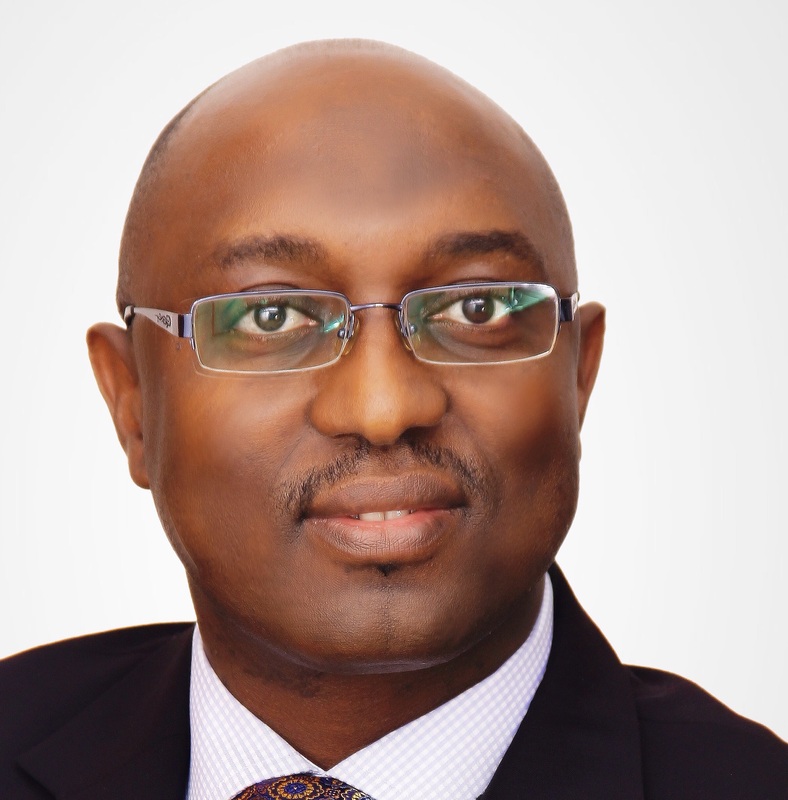 A statement signed by Aliyu Mohammed Ali, forHead Corporate Communications, said the new appointments are expected to enhance robust business development by the Company. According to the statement, Tijjani joined Premium Pension Limited since its inception in 2005 as a management staff. As a seasoned corporate legal practitioner, he served the company first as Company Secretary and head of Legal Services department. He played a pivotal role in developing various structures and policies that guide the conduct and affairs of the Board and Management. Until his present appointment as an Executive Director, Tijjani served as thepioneer Chief Marketing Officer (CMO), where he was saddled with the responsibility of facilitating the business development functions, customer base growth and branch offices supervision. Prior to joining Premium Pension Limited, Tijjani had a stint with the Federal Inland Revenue Service (FIRS) as an Inspector of Taxes. He later joined the defunct Nigerian Telecommunications Limited (NITEL) as a Senior Legal Officer where he rose to the position of Zonal Legal Adviser and Head of Legal department at the centralheadquarters of the company. He is an alumnus of Lagos Business School (LBS), Howard University Washington DC, National University of Singapore and Ahmadu Bello University, Zaria. He attended several professional courses, seminars and workshops on Corporate Legal practice, Telecommunications, Pension Matters, Information Communication Technology and Finance within and outside Nigeria. Tijjani is a certified IT Manager in the USA, member of the Nigerian Bar Association (NBA) as well as Chartered Institute of Personnel Management of Nigeria (CIPM). Similarly, Yuguda brings to the Board of Premium Pension Limited more than three decades of experience as a central banker, economist and Investment manager. 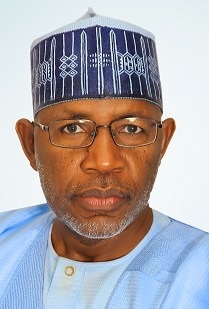 He began his career with the Central Bank of Nigeria (CBN) as a Senior Supervisor, Foreign Operations in 1984 with responsibility for maintaining Nigeria’s external debt records. He reached the pinnacle of his career at the CBN as Director, Reserve Management, where he inculcated a strong risk-aware investment culture and engendered a disciplined approach to investment evaluation. He retired voluntarily in 2016. Yuguda graduated with a BSc. Accounting from Ahmadu Bello University, Zaria in 1983 and obtained M. Soc.Sc in Money, Banking & Finance in 1991 from the University of Birmingham, United Kingdom. He also, holds a certificate in Financial Asset Management and Engineering from the Swiss Finance Institute, Geneva Switzerland. He is a distinguished Fellow of Institute of Chartered Accountants of Nigeria (ICAN) and CFA Charter holder.